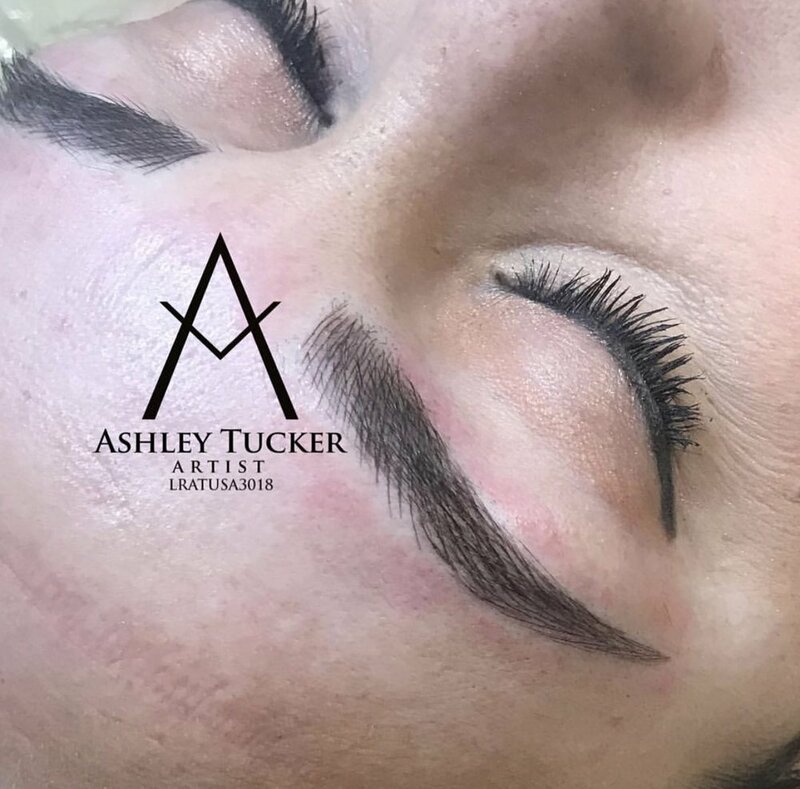 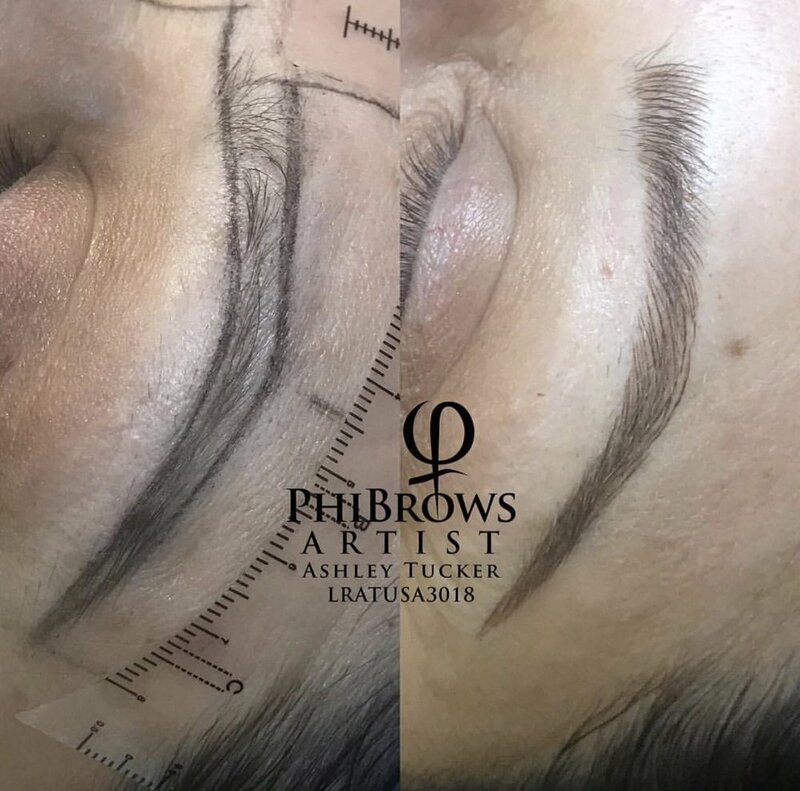 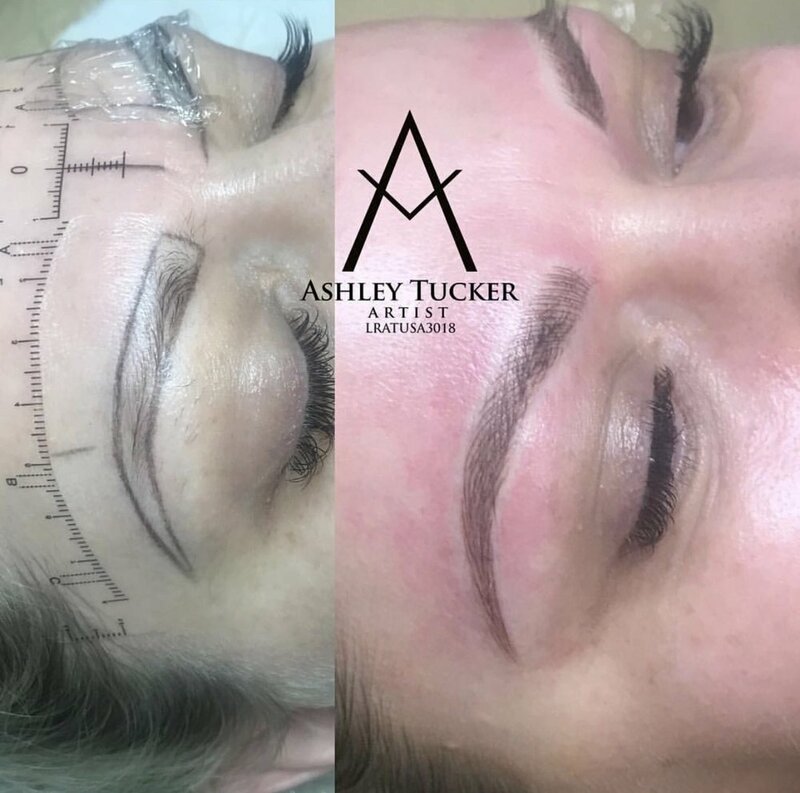 Ashley is PhiBrows certified for microblading. 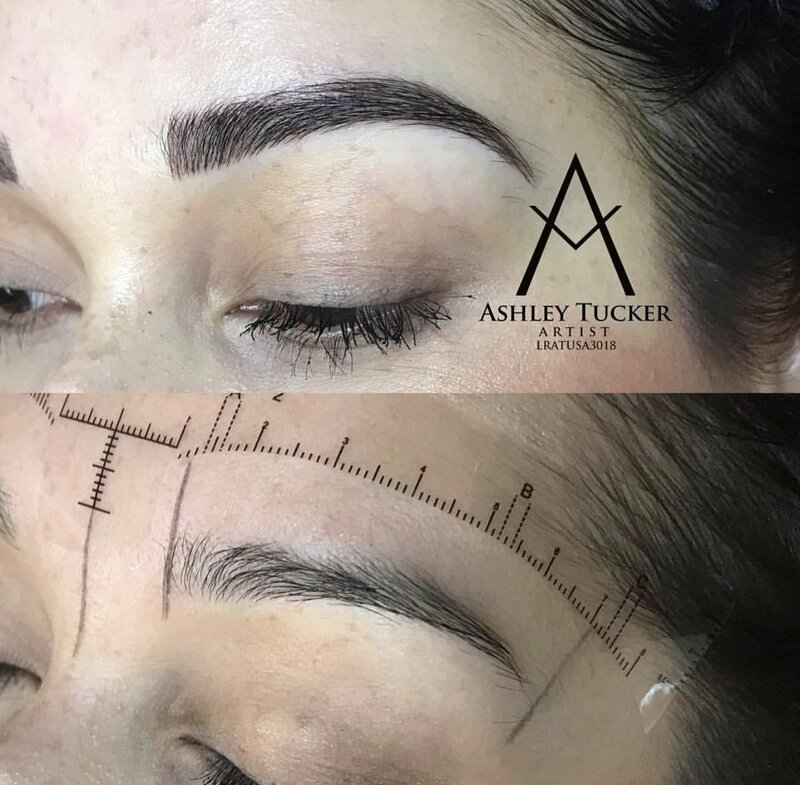 Microblading is a semi-permanent cosmetic tattooing procedure, where hair like incision strokes with cosmetic ink are manually created along the eyebrow to enhance, reshape and create a natural looking appearance on the brows. 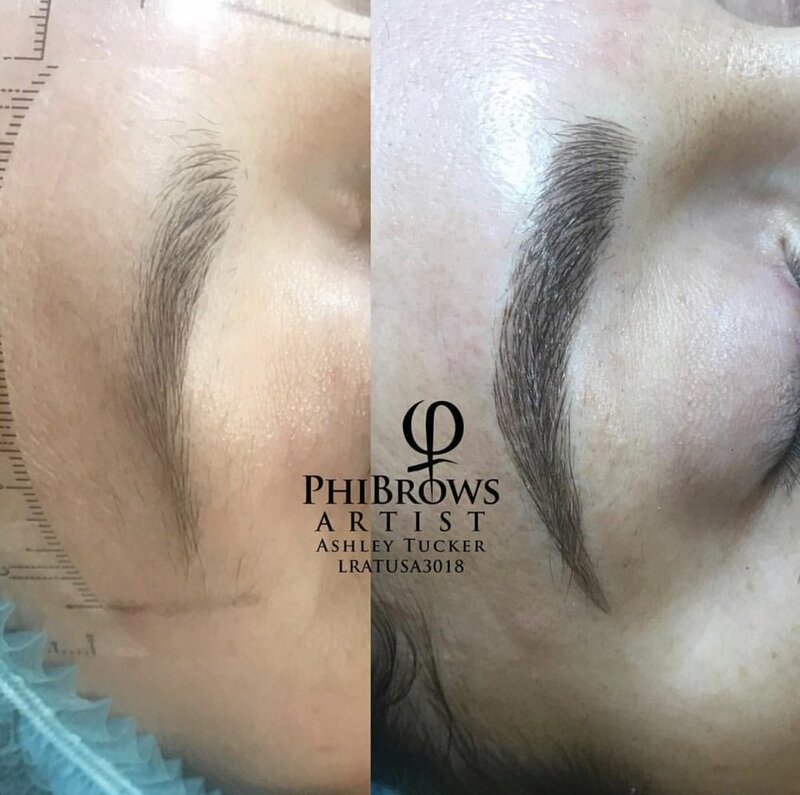 The procedure entails the use of a nanoblade, dipped into pigment that has been matched to your natural brow hair color and skin tone. 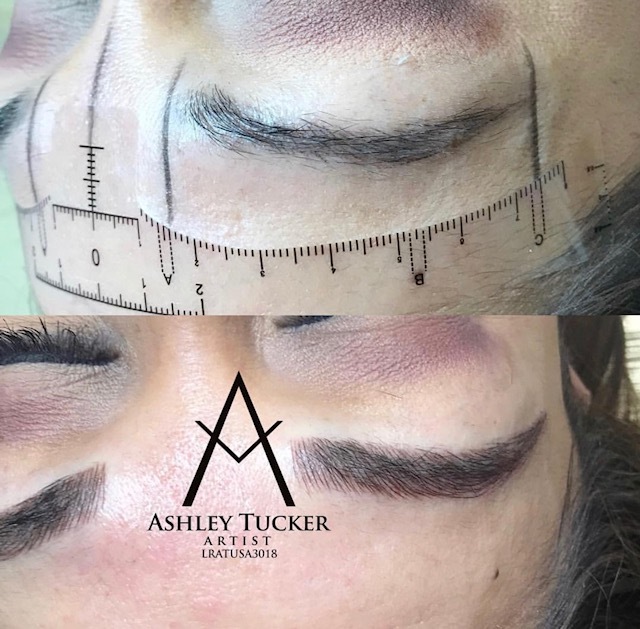 Manual shading can also be performed to give a fuller appearance. 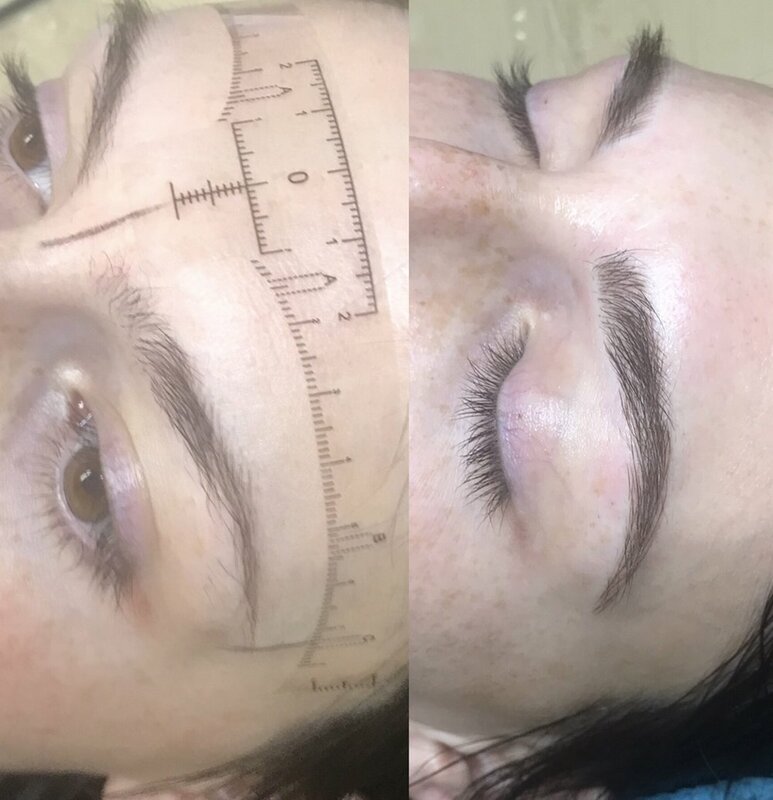 Microblading is a minimum of 2 required sessions to get the best results. 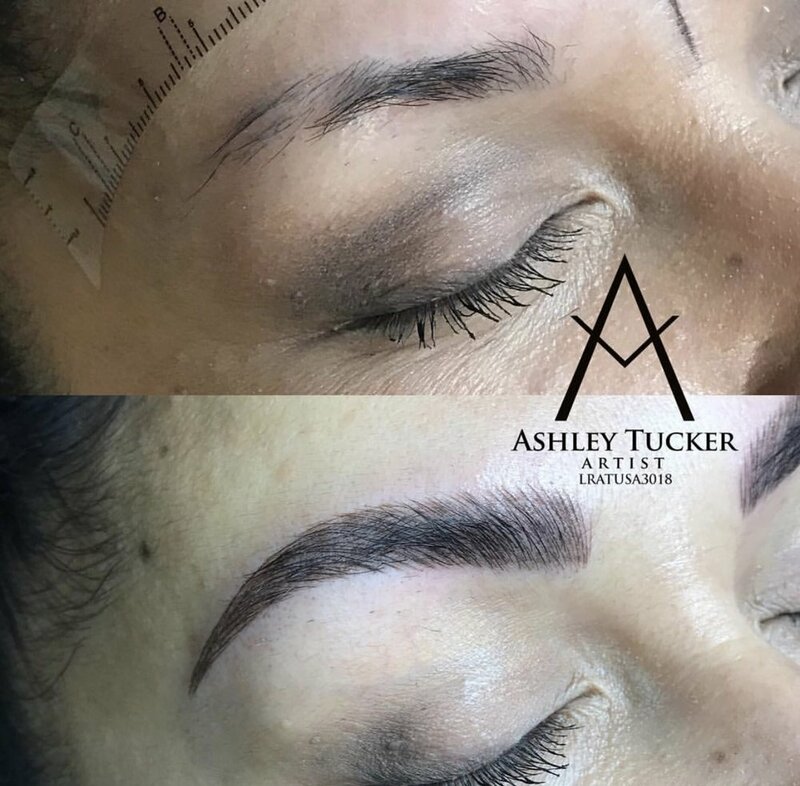 We strongly suggest you complete the 6 week touch up after your first session. 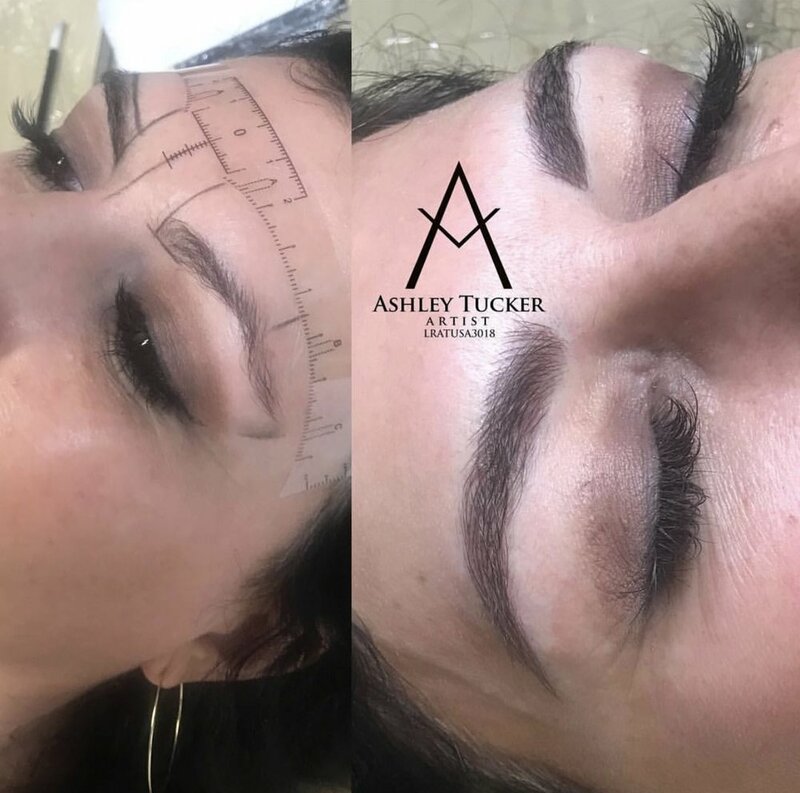 After the 2 sessions are complete, most individuals are set for 12-18 months before needing a touch up. 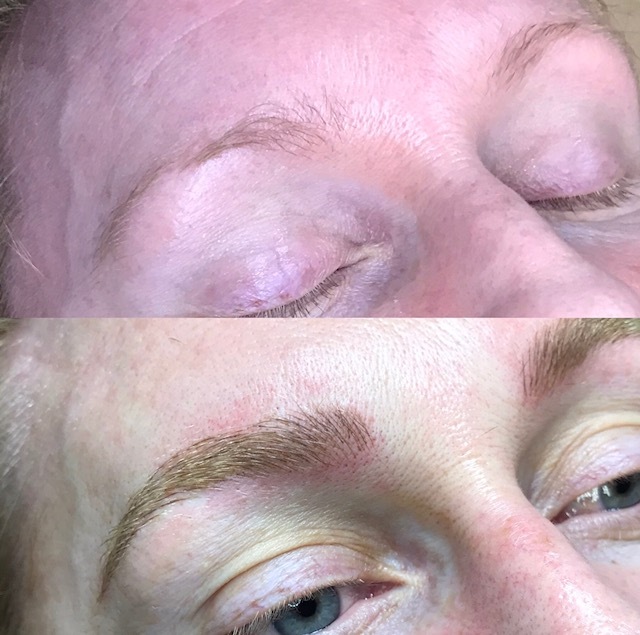 Depending on your skin type, results may not last as long or hold pigment at all and is also not for everyone.